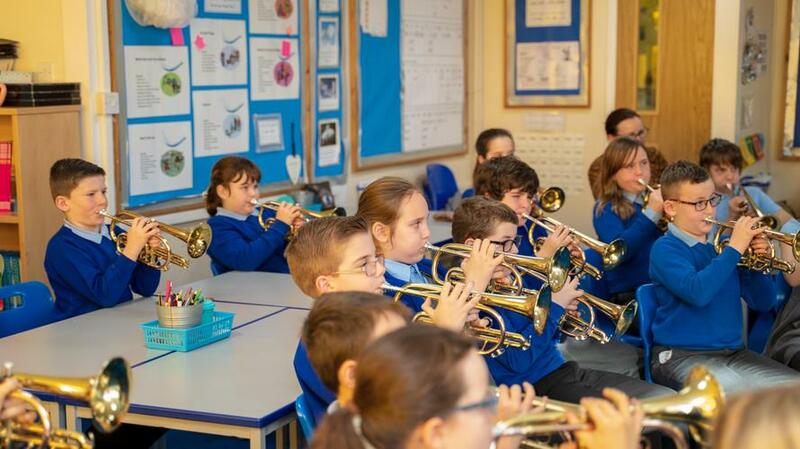 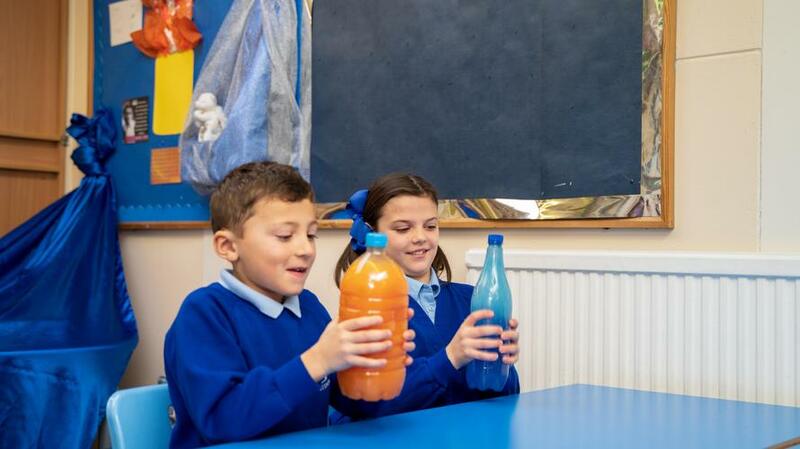 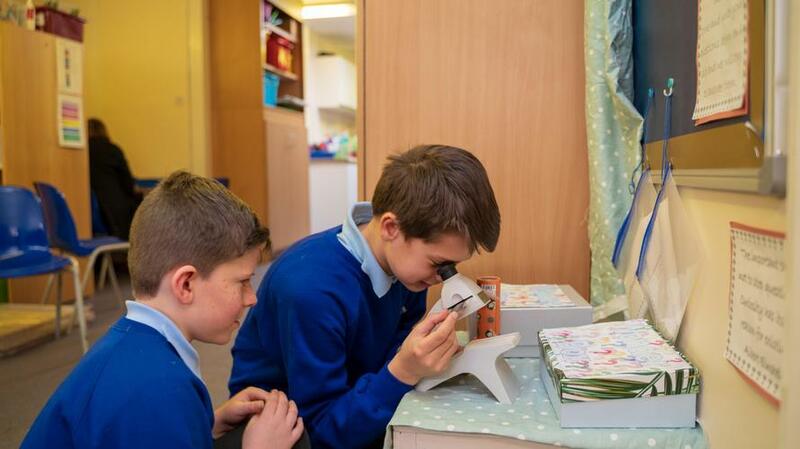 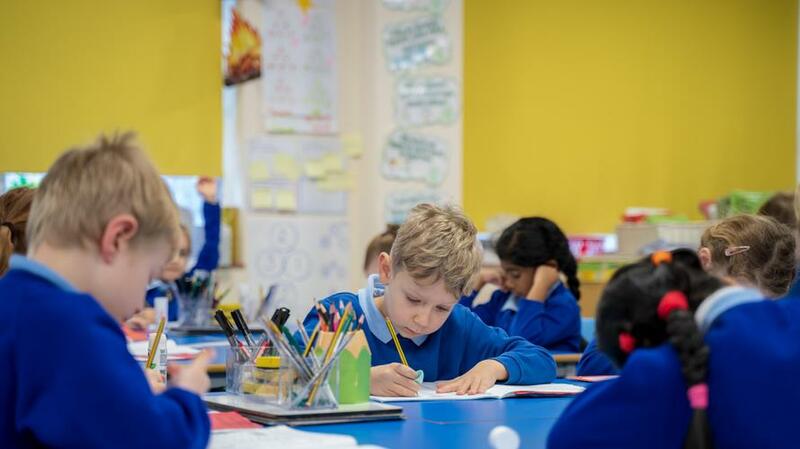 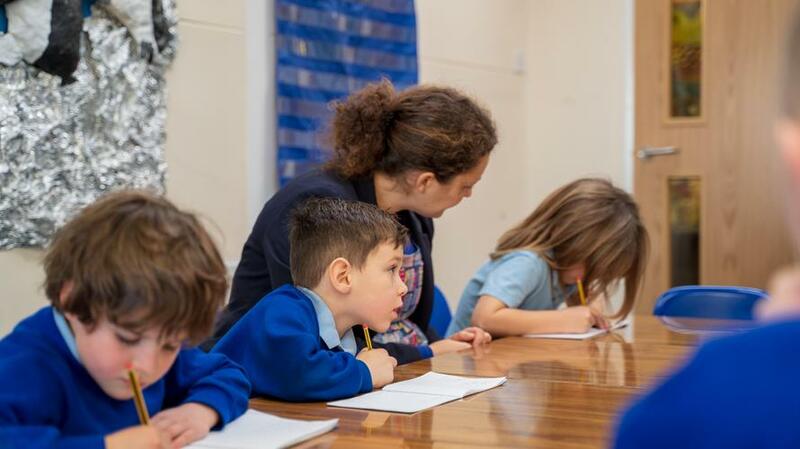 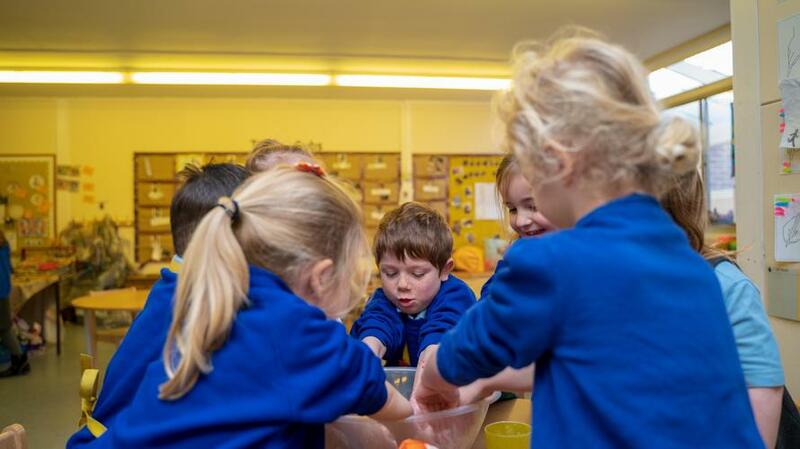 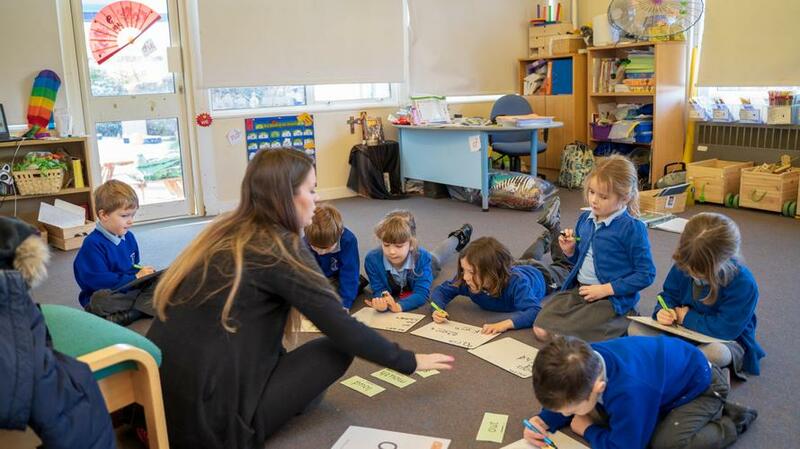 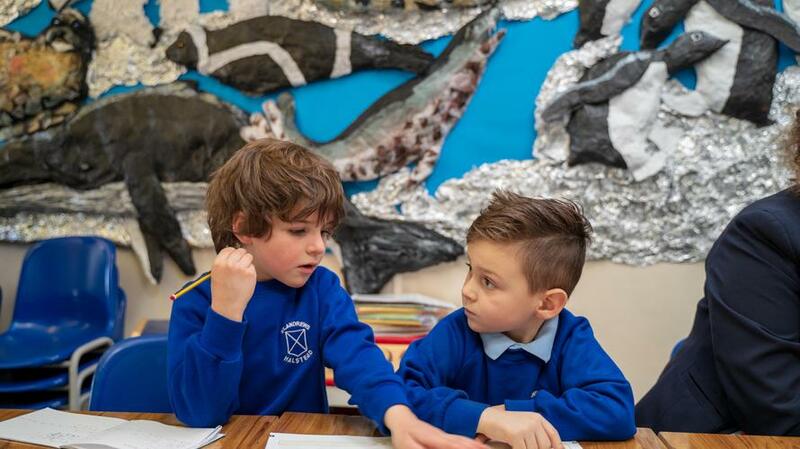 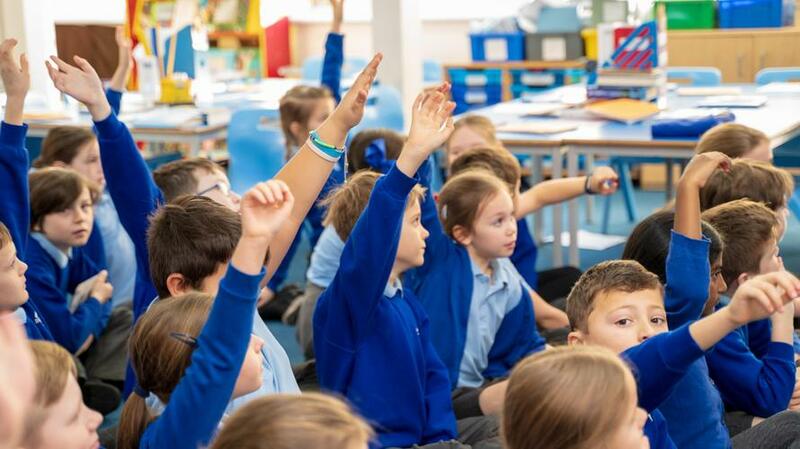 Here at St Andrew's C of E Primary School, we are determined to improve the outcomes achieved by pupils, creating memorable moments of Primary School years. 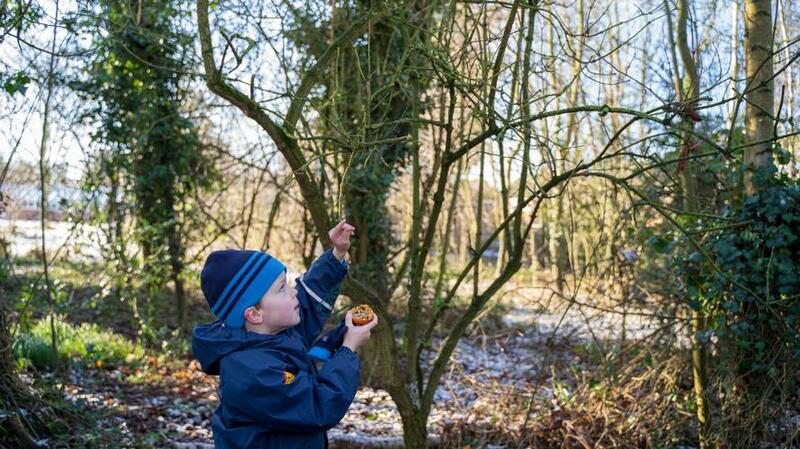 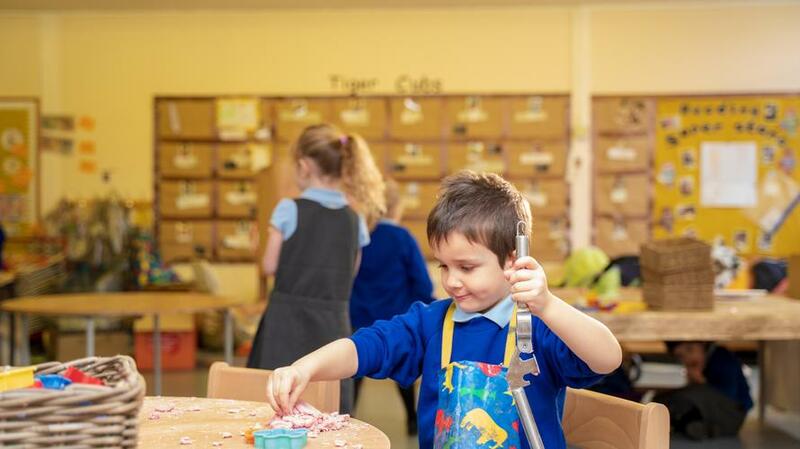 We aim to provide stimulating environments and activities, helping children explore possible talents and passions. 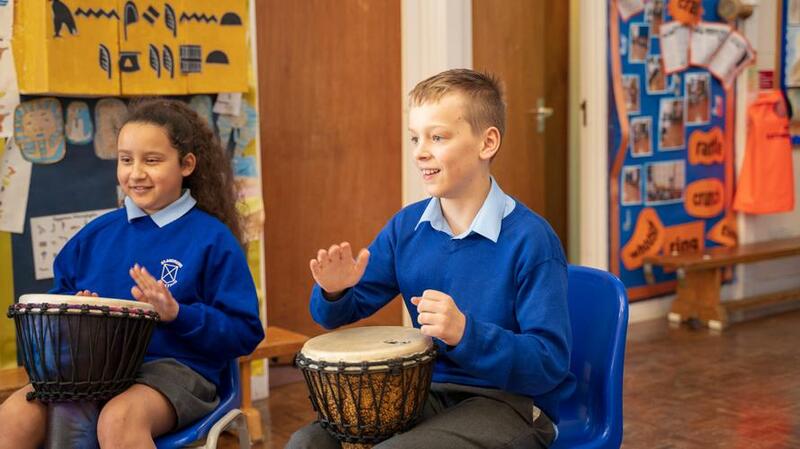 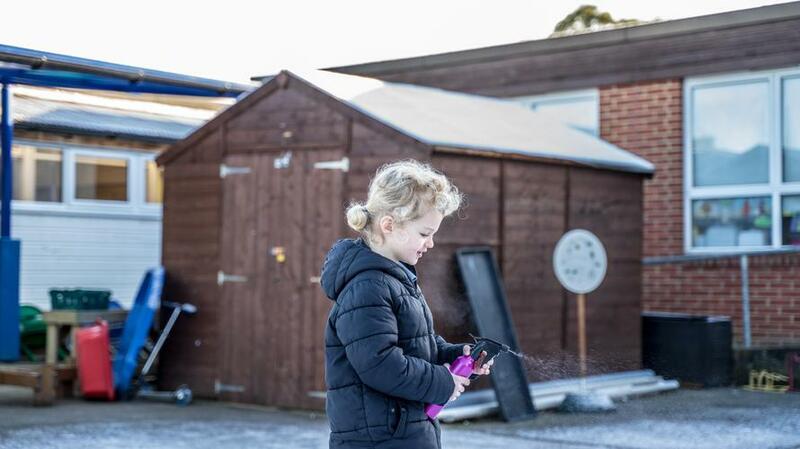 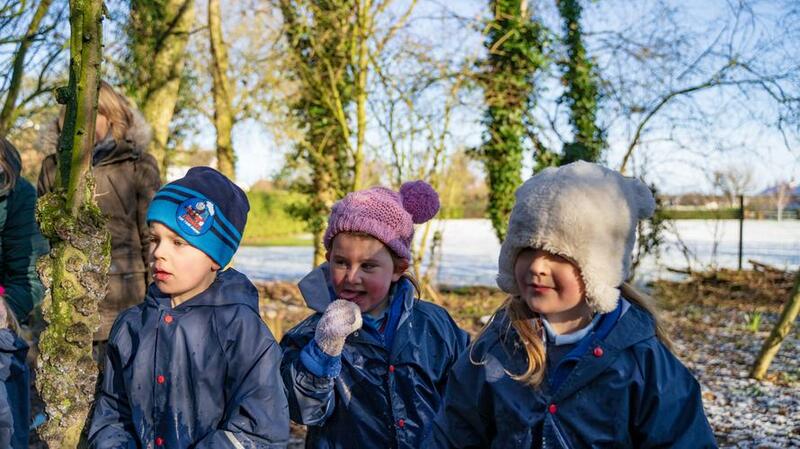 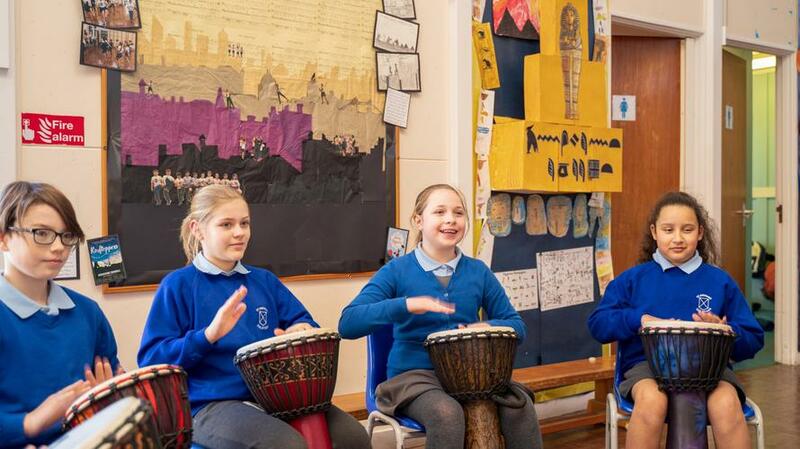 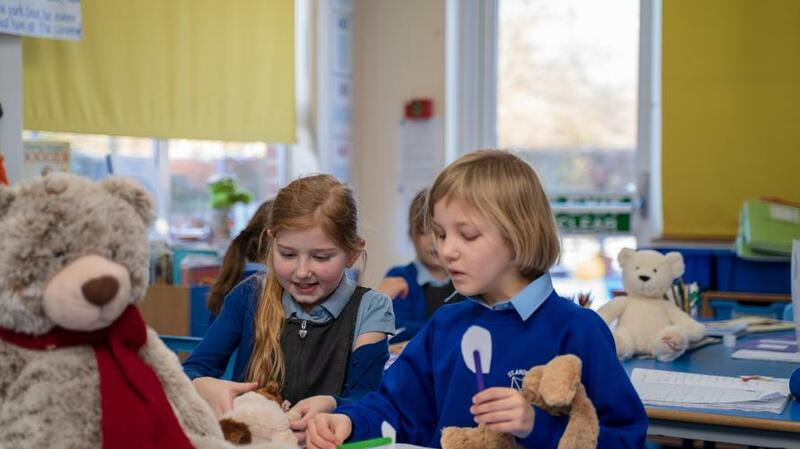 We have included just a selection of these on our website to give you an insight into what you can expect for your child during their time with us and why we are committed to maintaining and extending our provision in innovative and creative ways. 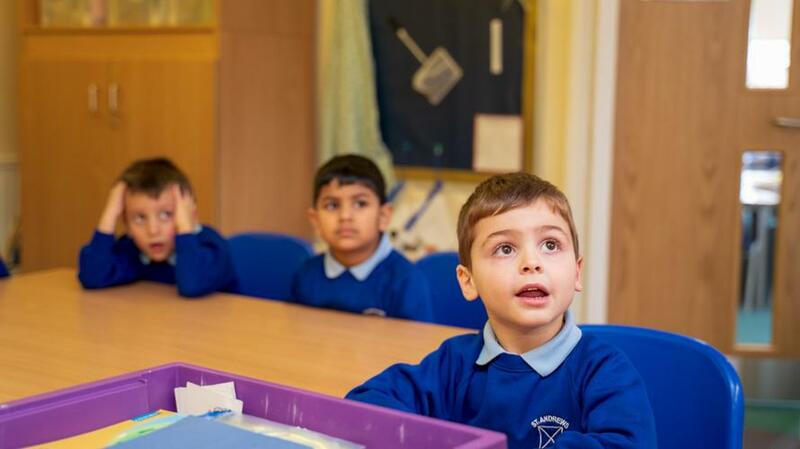 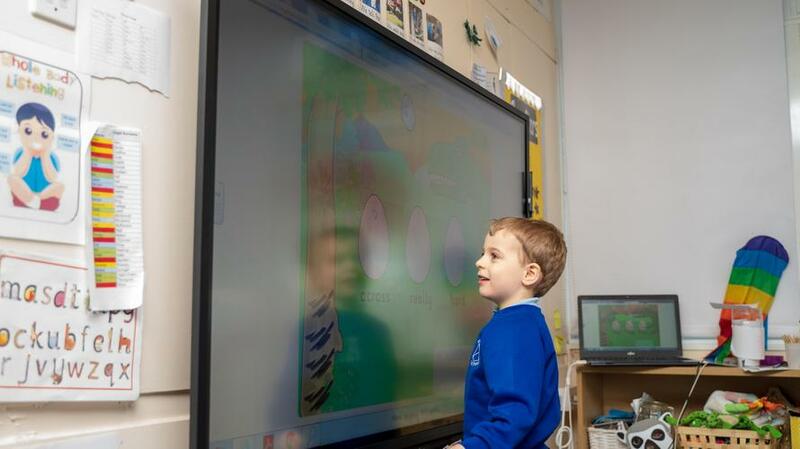 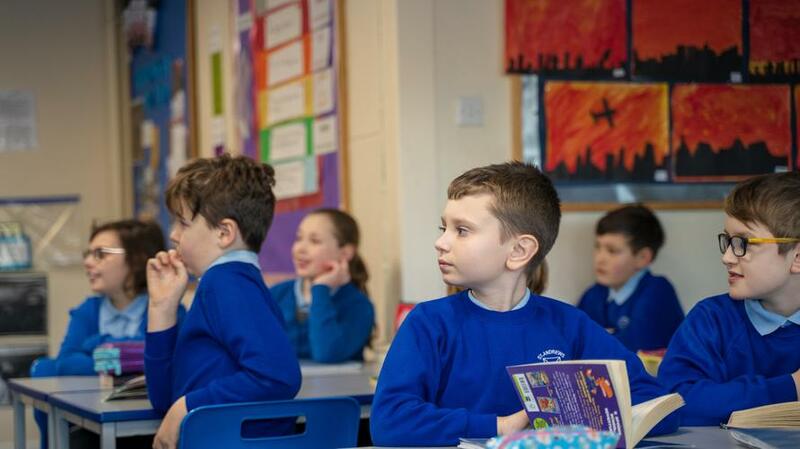 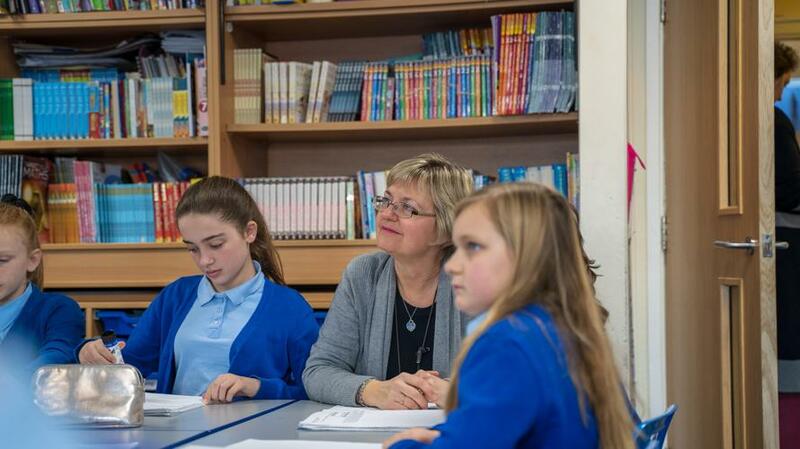 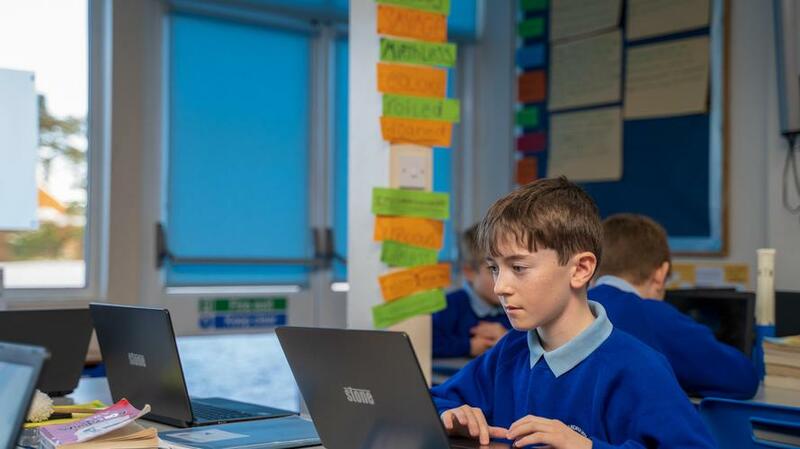 In addition, our Learning Behaviours encompass the school's Christian values and are explicitly taught to enable them to be reflected in all areas of the curriculum. 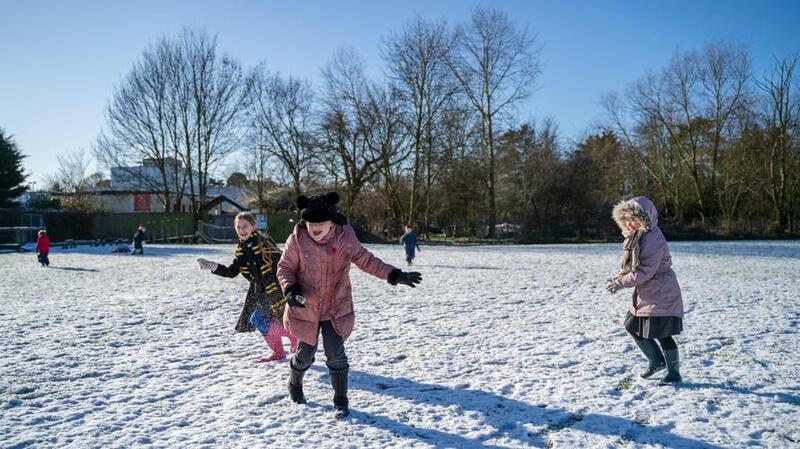 50 Things to do before you leave St Andrew's!